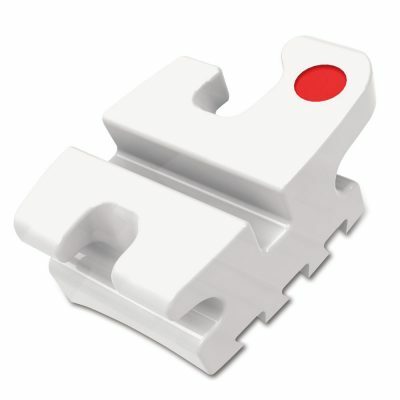 The Reflections Ceramic Bracket System offers a unique combination of aesthetics, function, and strength. 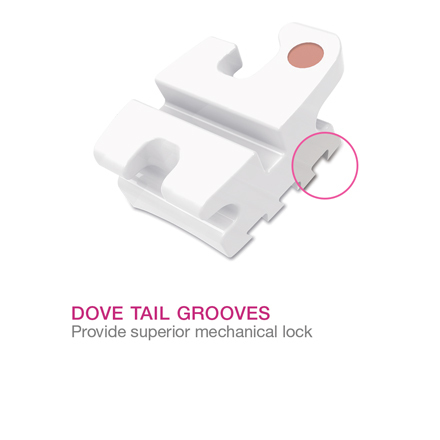 The state-of-the-art dovetail base design has generous undercuts which grab any adhesive firmly and ensure maximum mechanical bond strength, yet debond easily. Reflections Brackets are made from 99.9% pure polycrystalline alumina ensuring the translucency patients want. 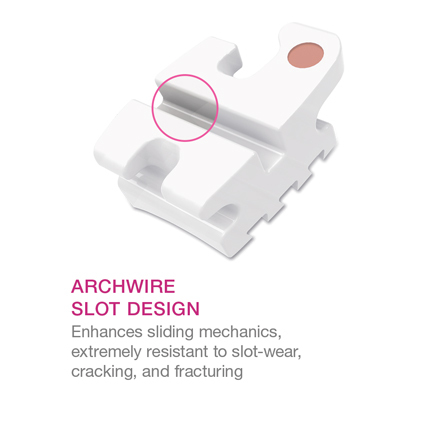 Reflections Brackets are designed to decrease the occurrence of bracket fracture, increase the torque control, increase the sliding mechanics, and provide the clinical functionality doctors need. 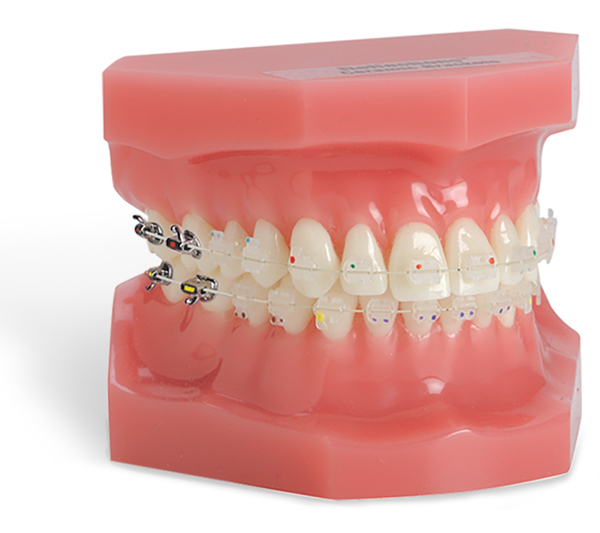 Reflections Brackets are the clear alternative for aesthetic treatment. 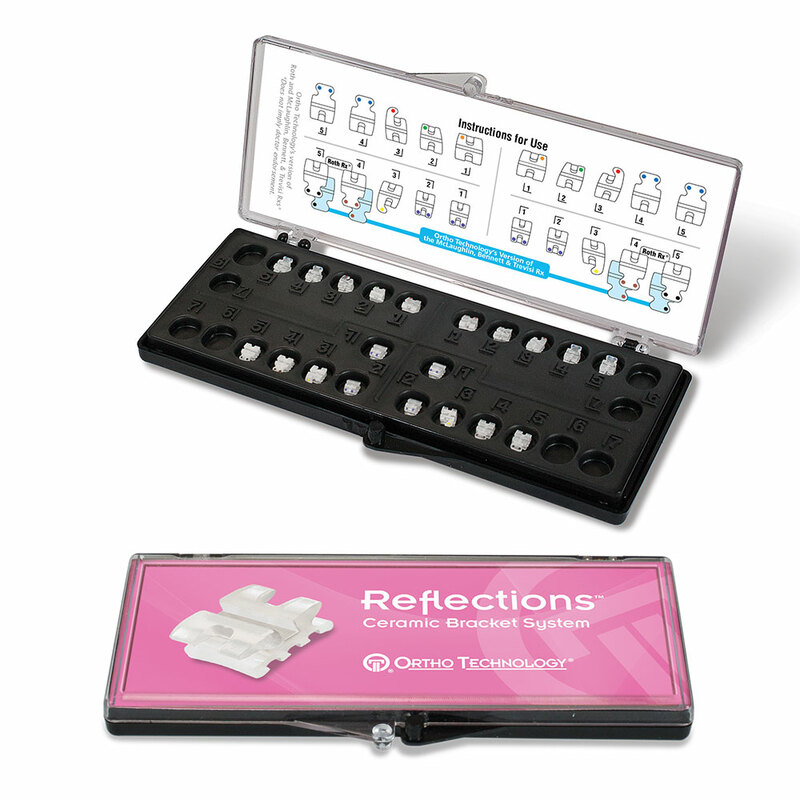 © 2018 Ortho Technology, Inc. Reflections is a trademark of Ortho Technology. 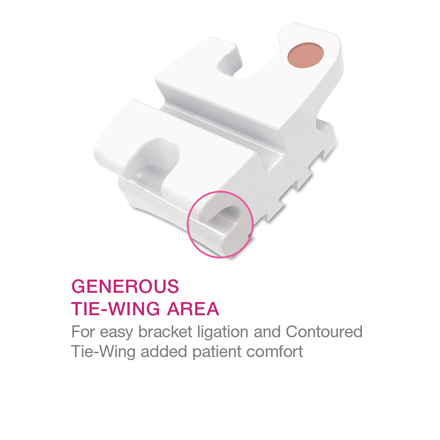 CLARITY is a trademark of 3M Unitek.